Porto Cristo on the east coast is a village that grew slowly also known as the harbour of Manacor. In summer it is very lively and in winter it becomes a small fishing village again. The area is known for numerous caves that formerly played an important role as protection from pirate attacks and today are one of the tourist attractions of the island. Good restaurants that mainly offer seafood dishes and tapas are found around the harbour. Here you can rent boats o just stroll along the pier. The sandy beaches of Cala Mandia, Cala Malgrana and Cala Anguila are just a few minutes away and offer protected bathing in the azure Mediterranean Sea. 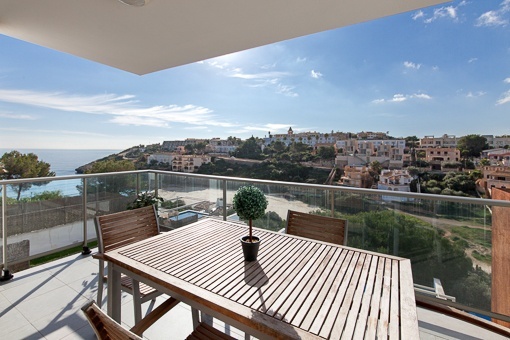 vous êtes en train de lire: Porto Cristo: acheter des Maisons à Porto Cristo · Porta Mallorquina Real Estate Expériences 4,9/5 de 92 Témoignages.